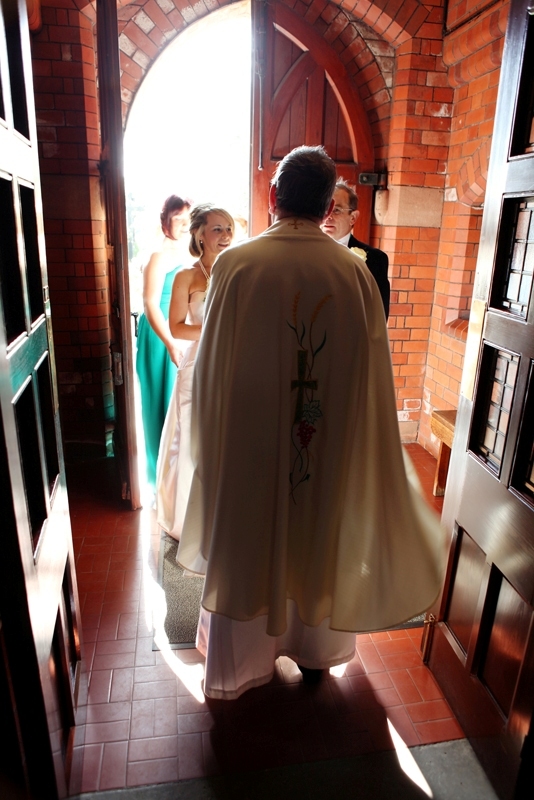 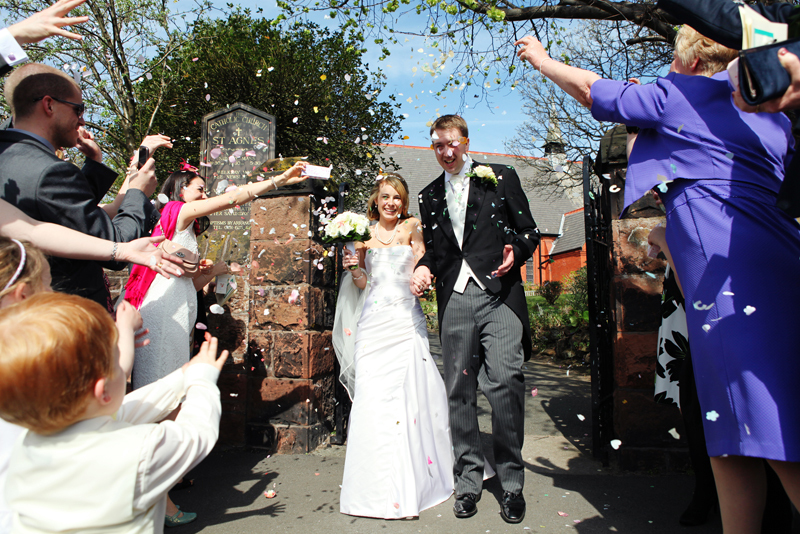 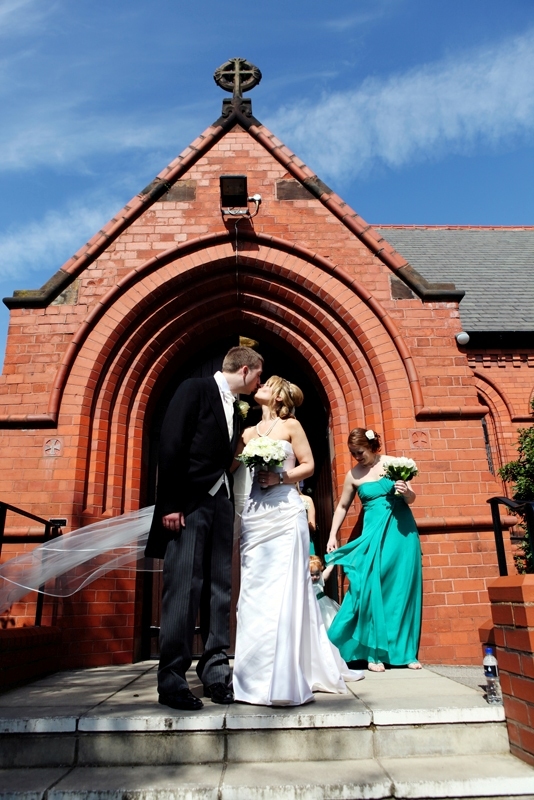 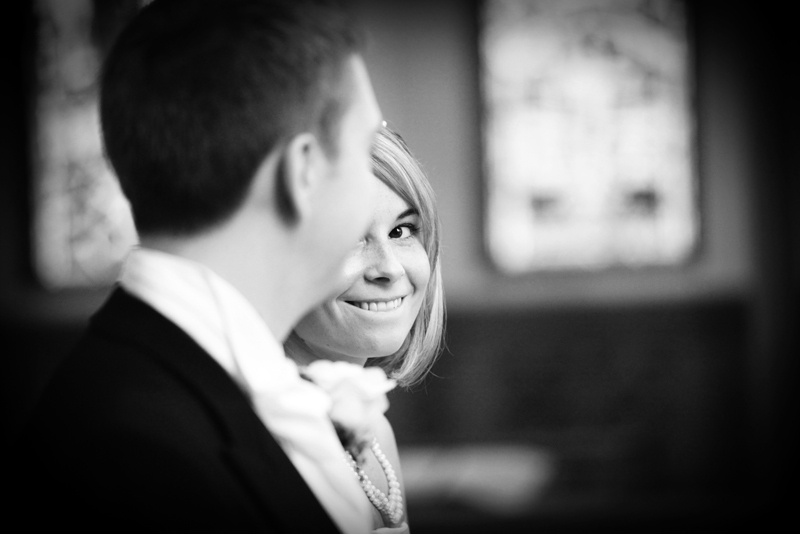 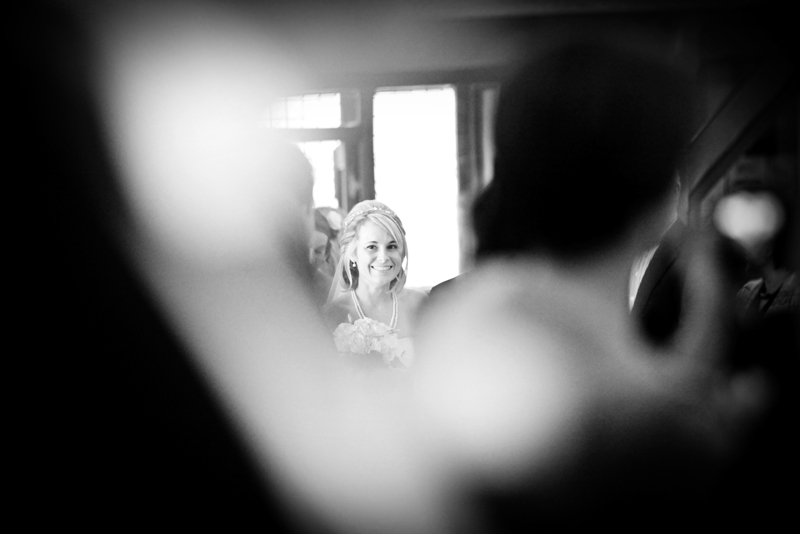 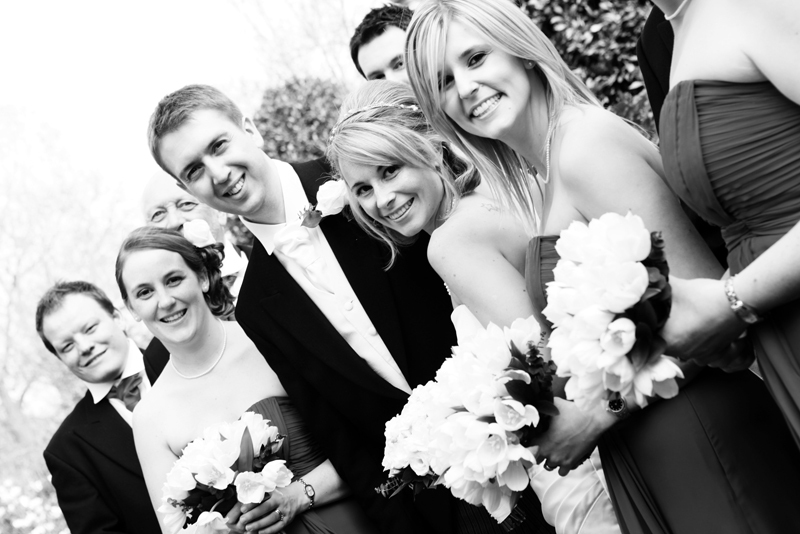 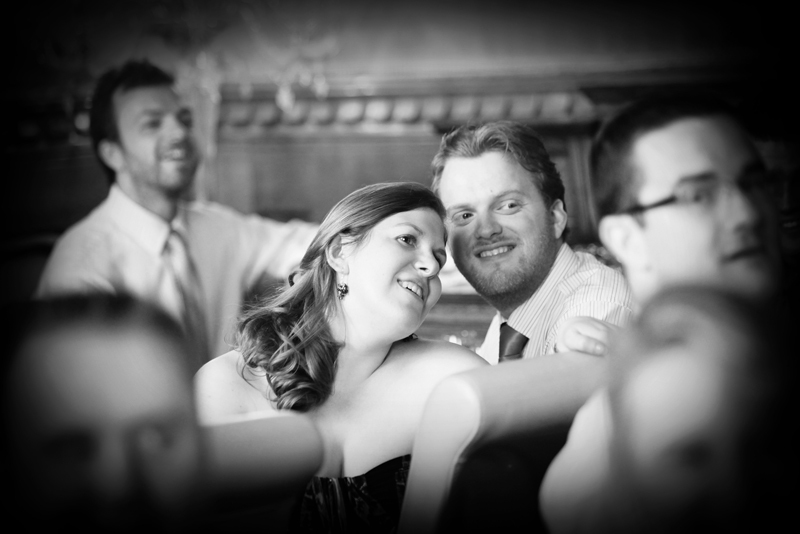 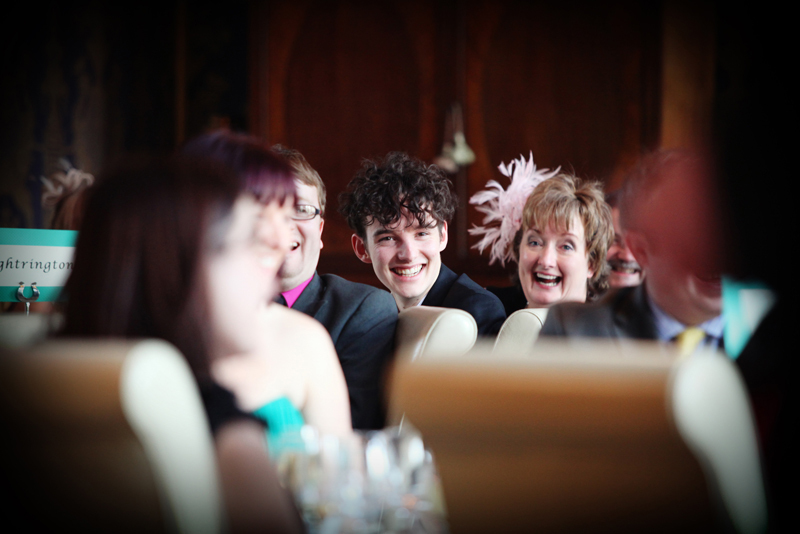 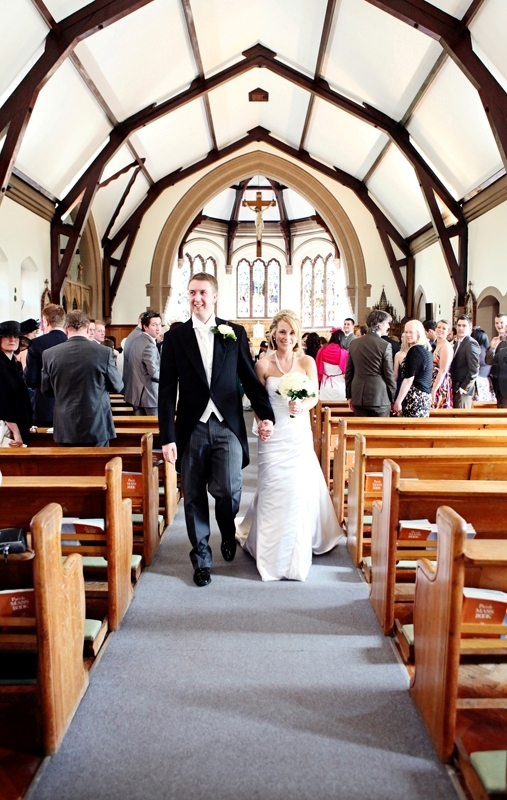 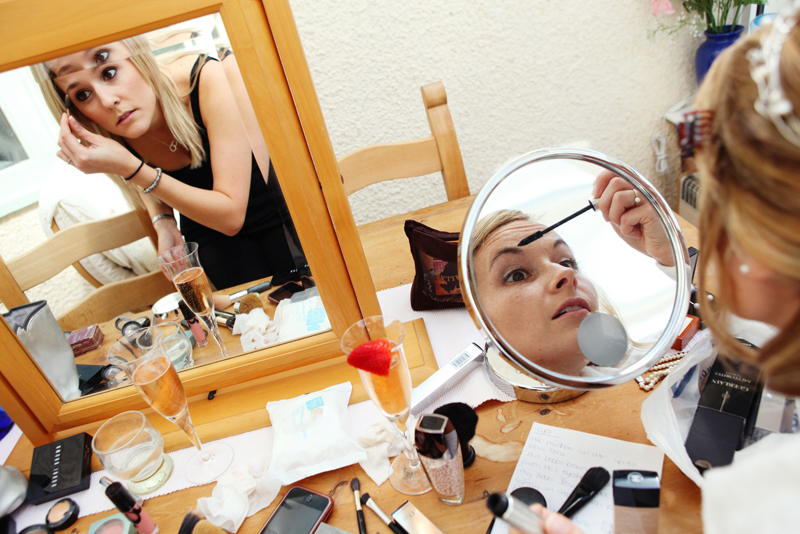 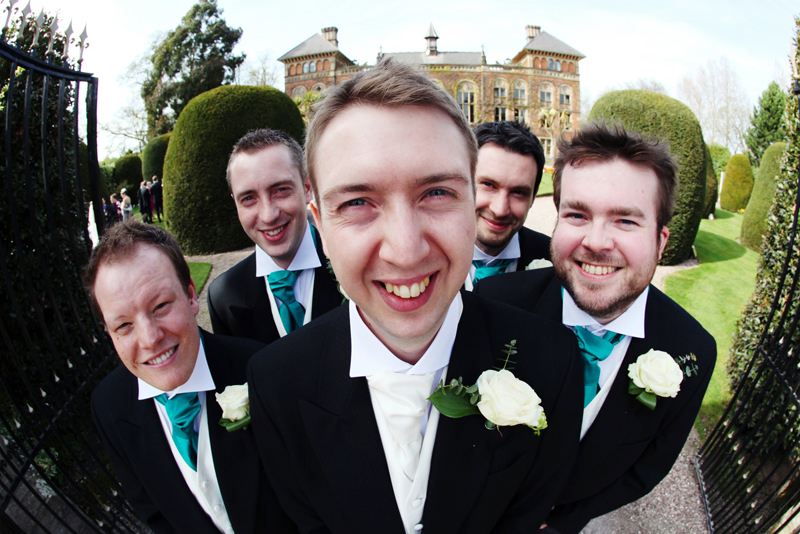 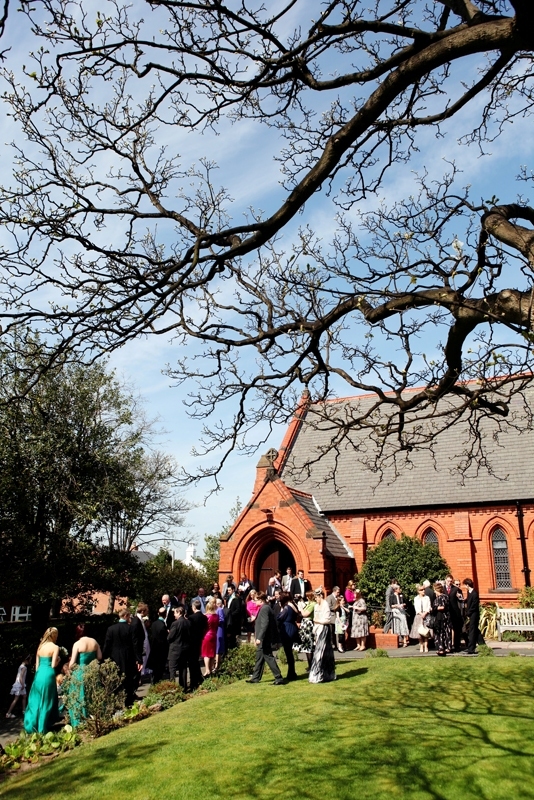 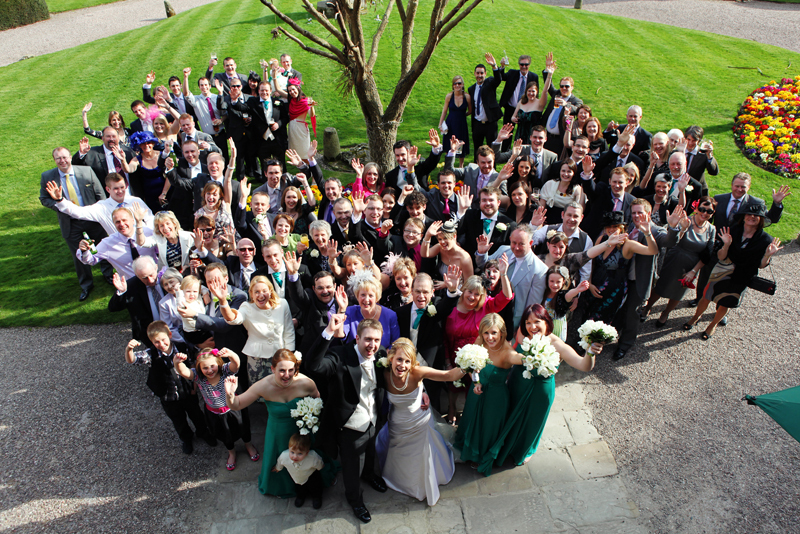 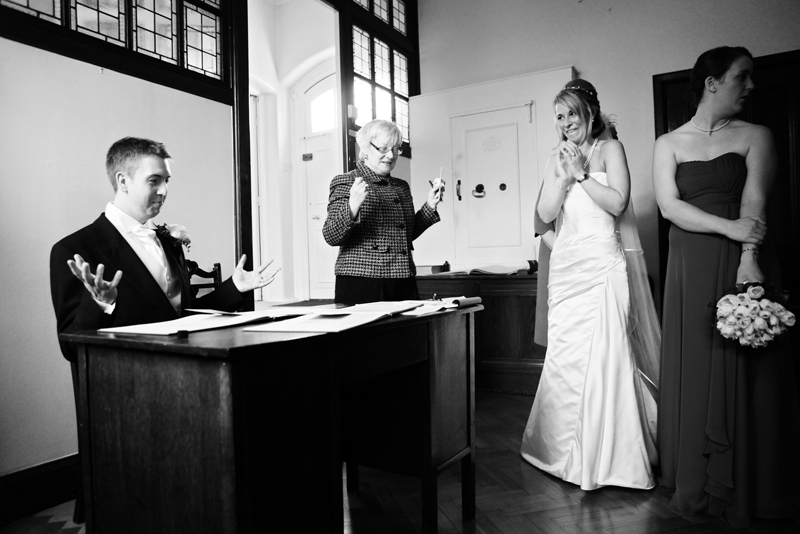 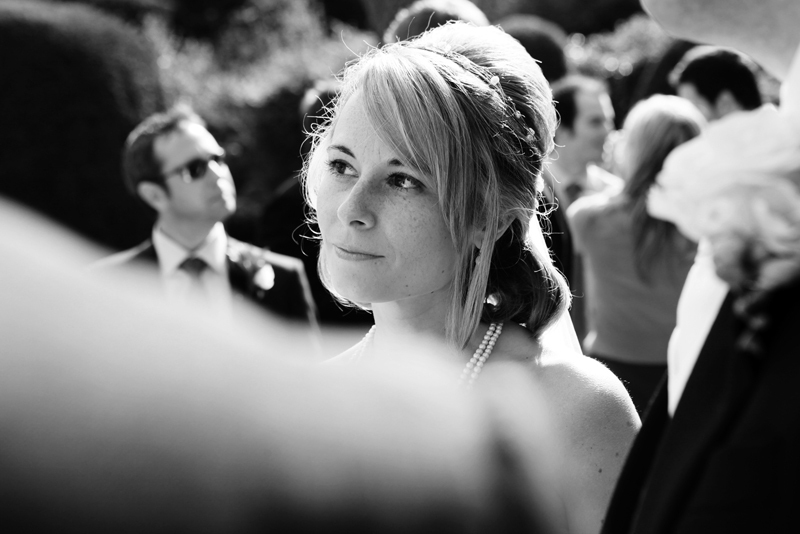 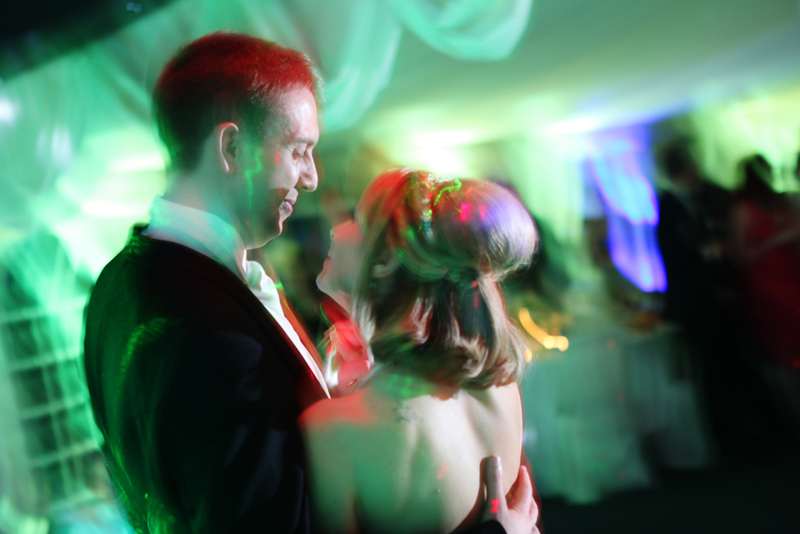 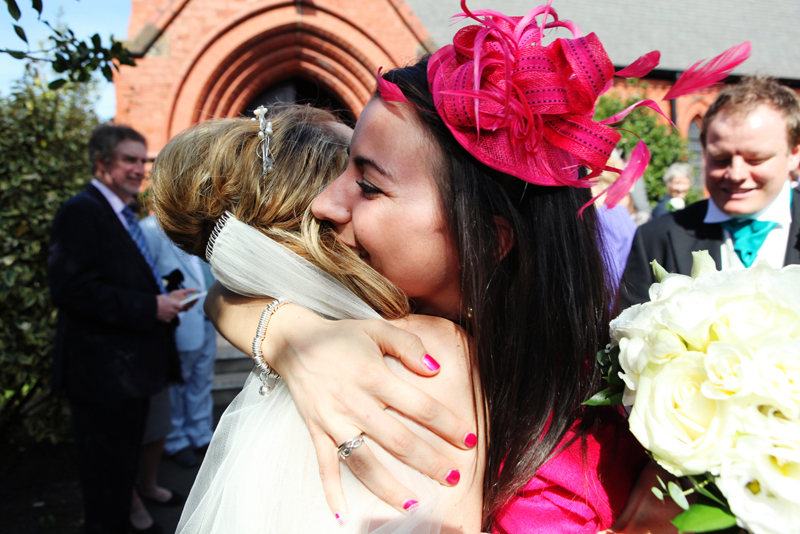 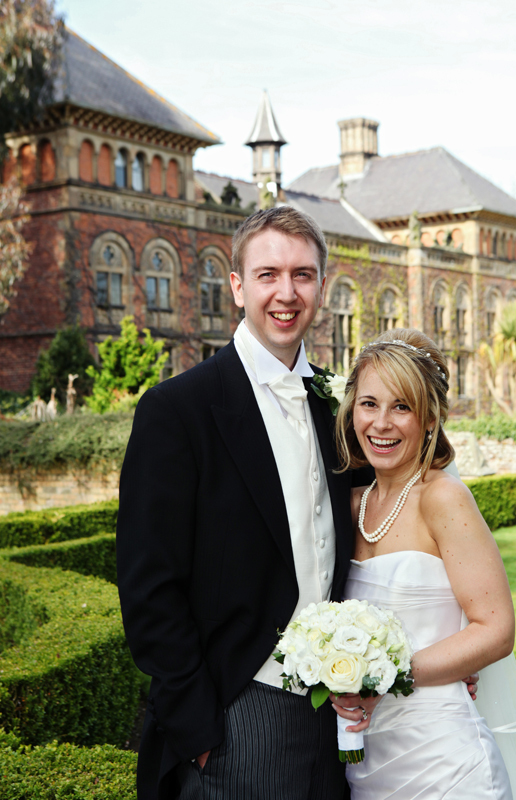 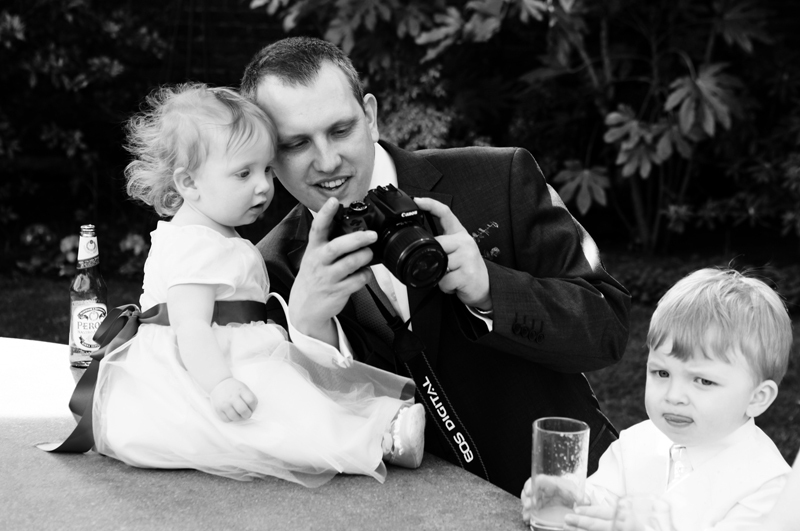 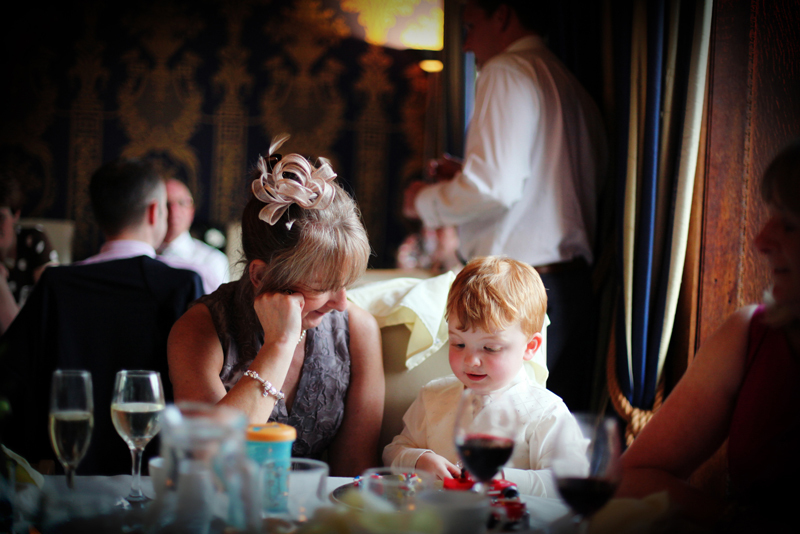 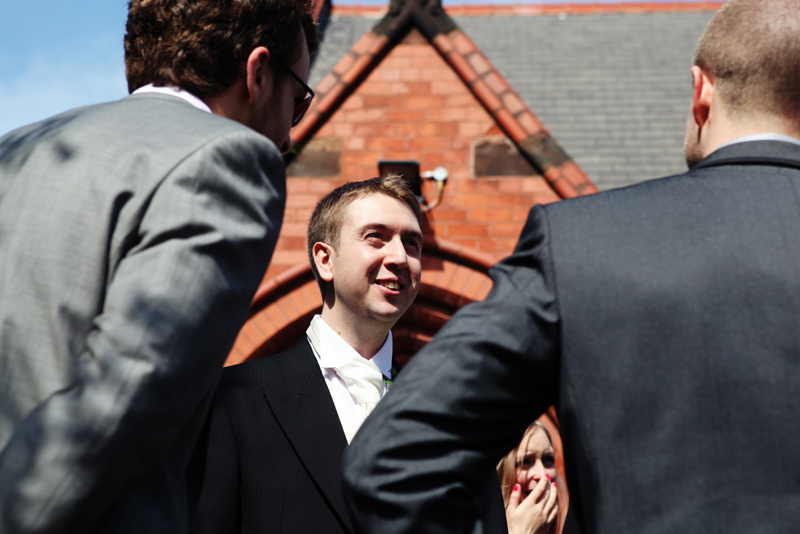 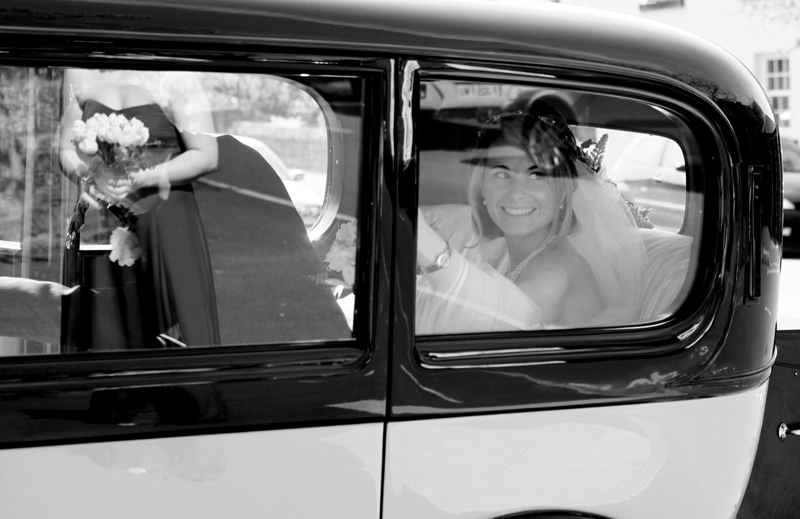 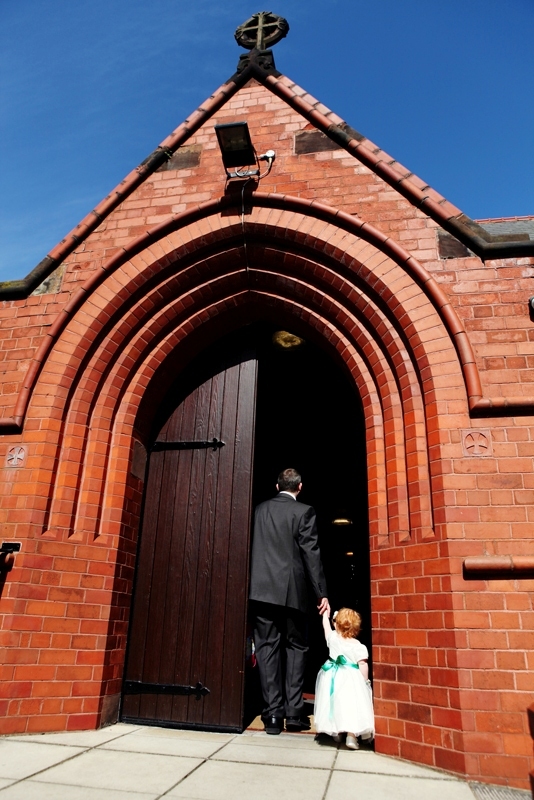 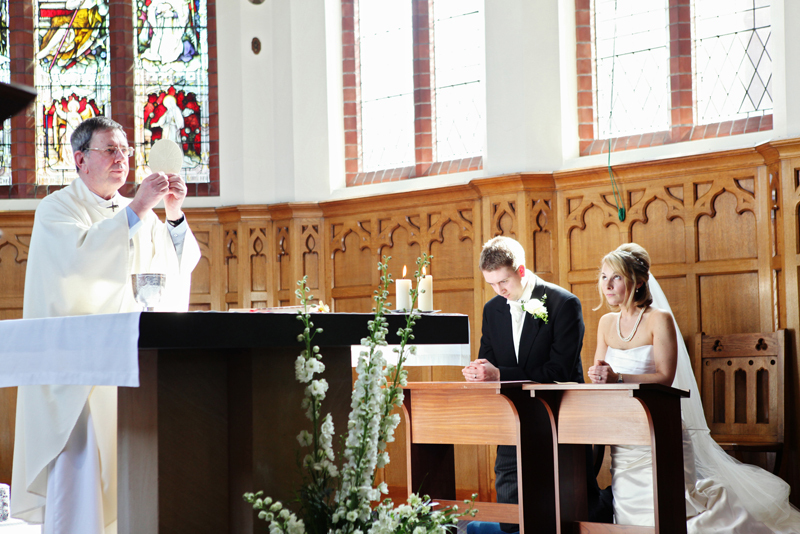 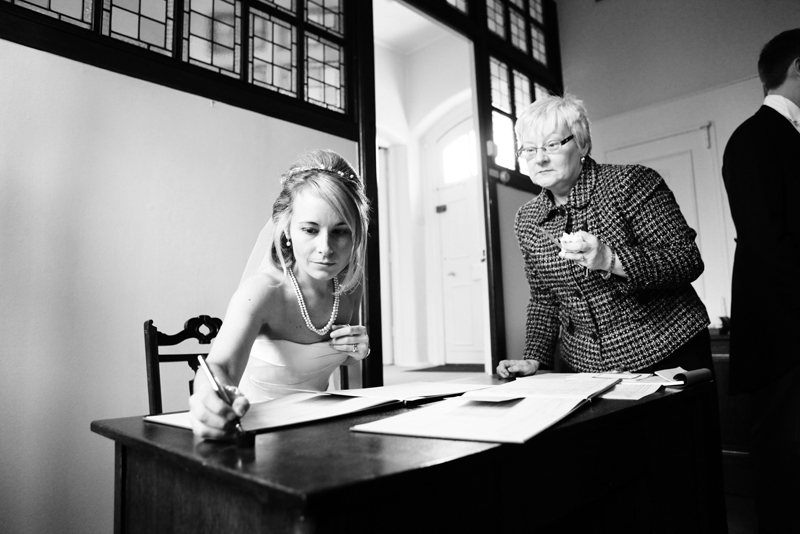 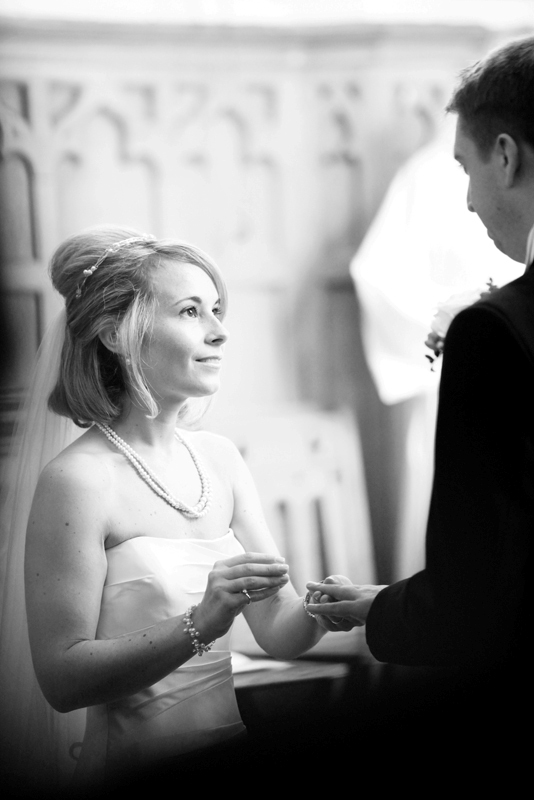 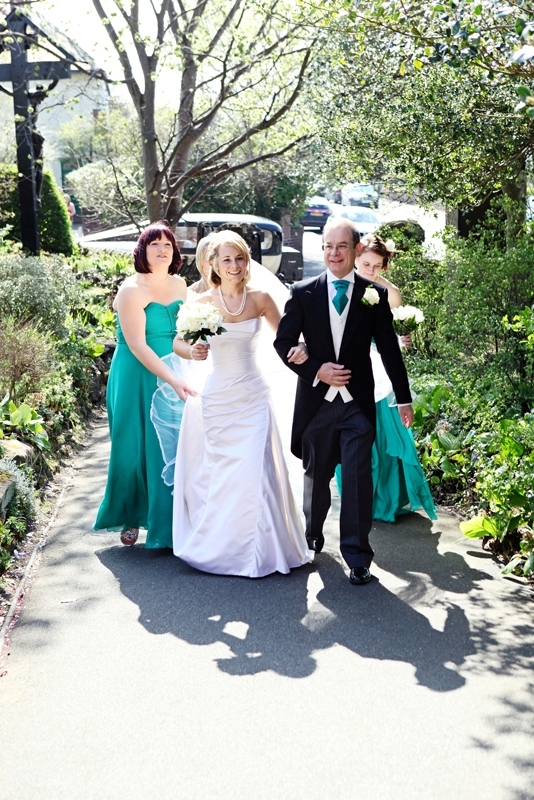 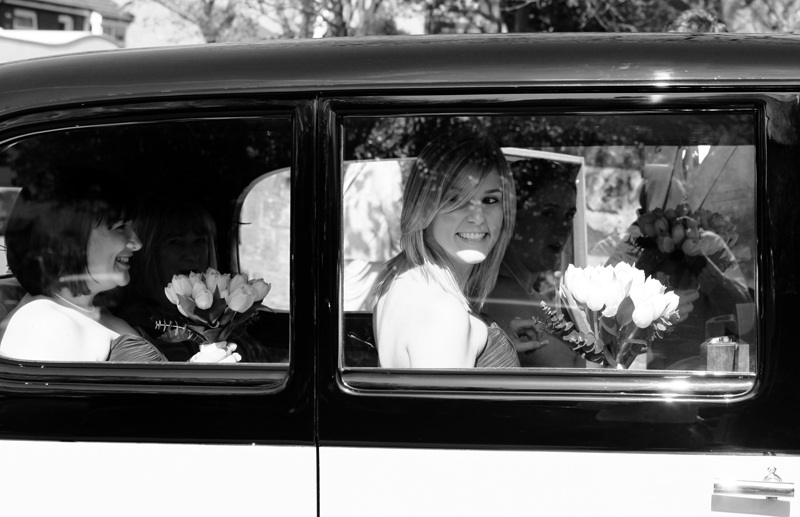 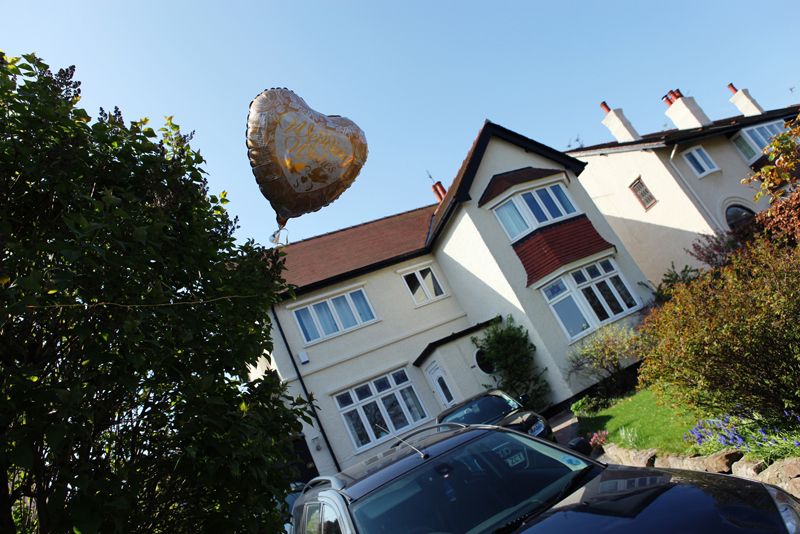 Ali and Pete married at St Agnes RC Church in West Kirby on a glorious day in early April. 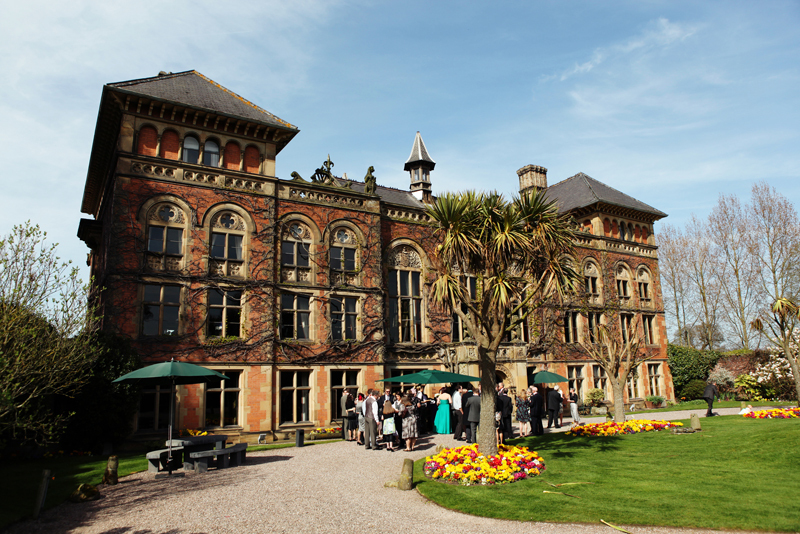 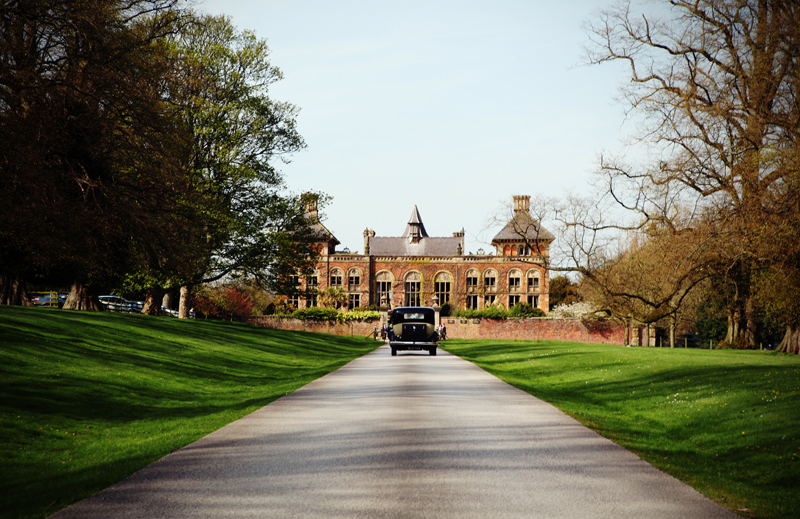 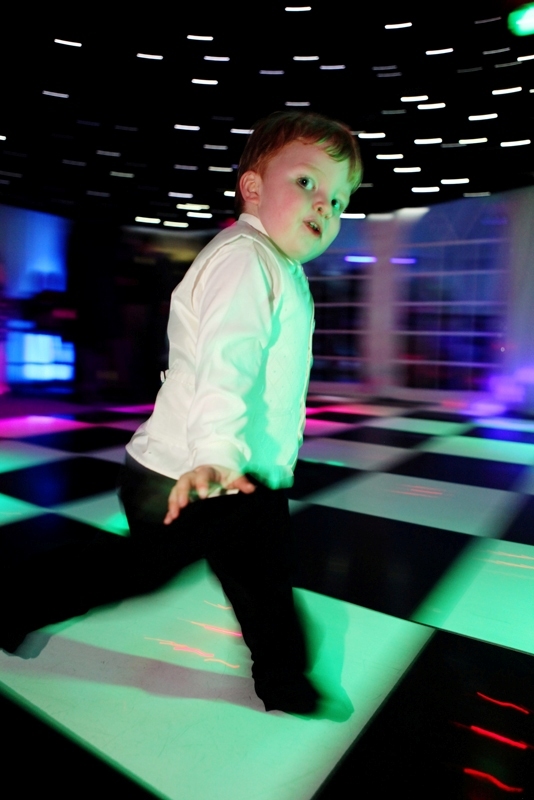 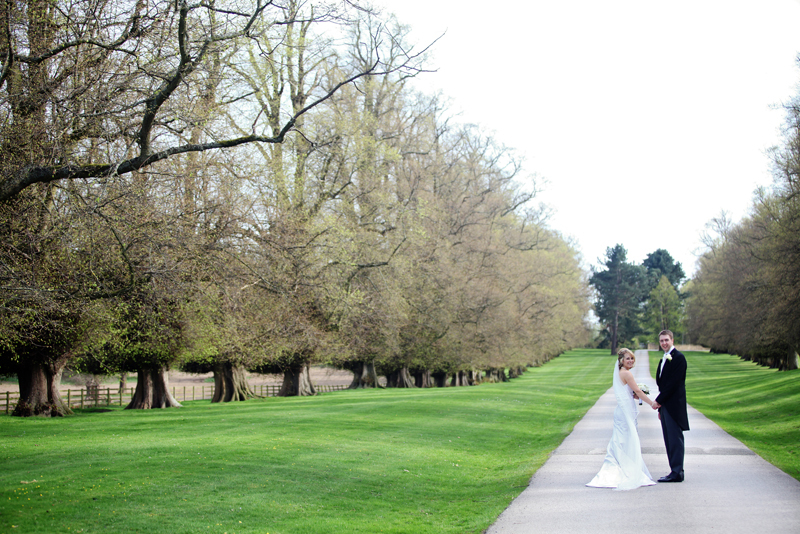 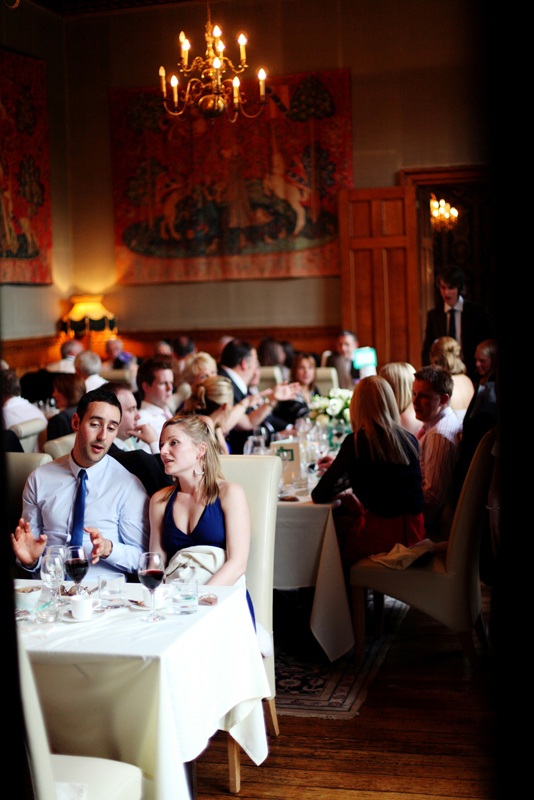 Soughton Hall provided the backdrop for the reception. 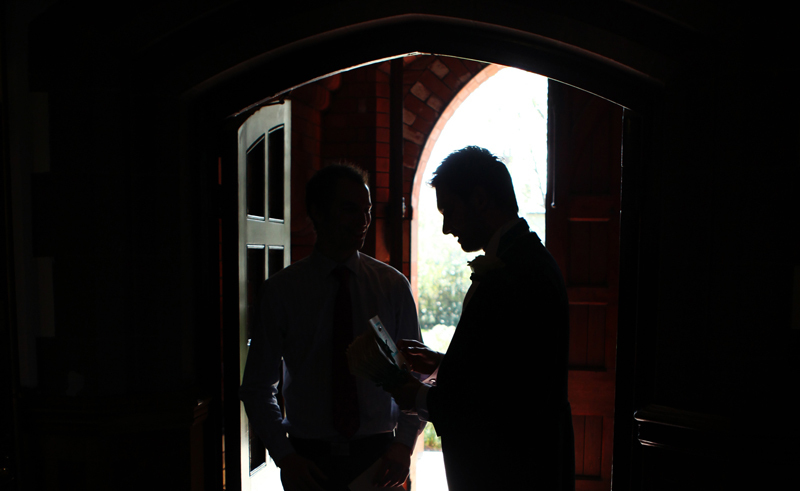 Ali and Pete were a pleasure to work with. 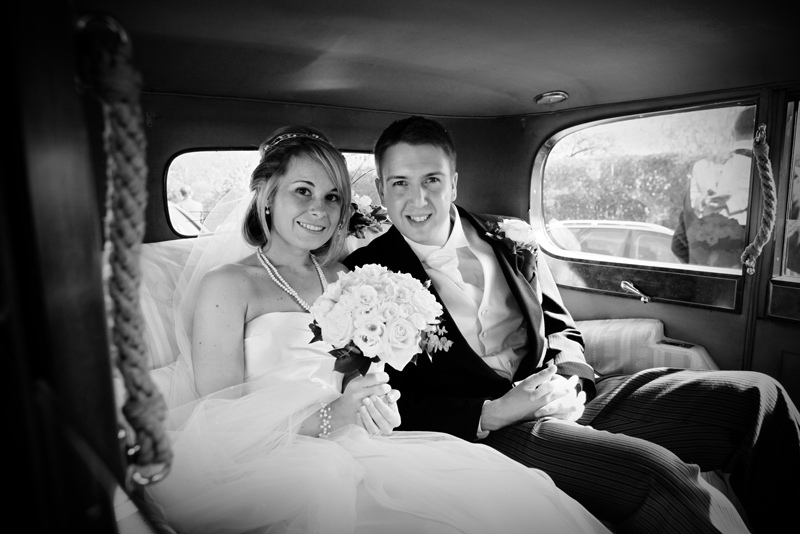 They wanted no fuss, just a true reflection of their day. 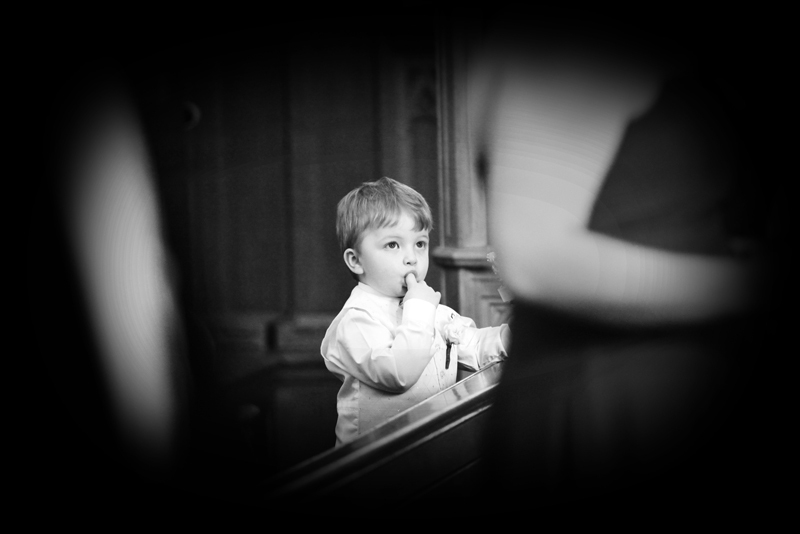 To view full screen press F11, to return to your original browser settings simply press F11 again.